Dr. Lisa Hoopes is the Nutritionist at Georgia Aquarium, where she directs all aspects of clinical nutrition for the animal collection, from the smallest of urchins to the largest of whale sharks. Dr. Hoopes is one of the few nutritionists managing the nutrition of a primarily aquatic animal collection, and she has been invited to speak at numerous domestic and international conferences on her expertise in the field of animal nutrition. 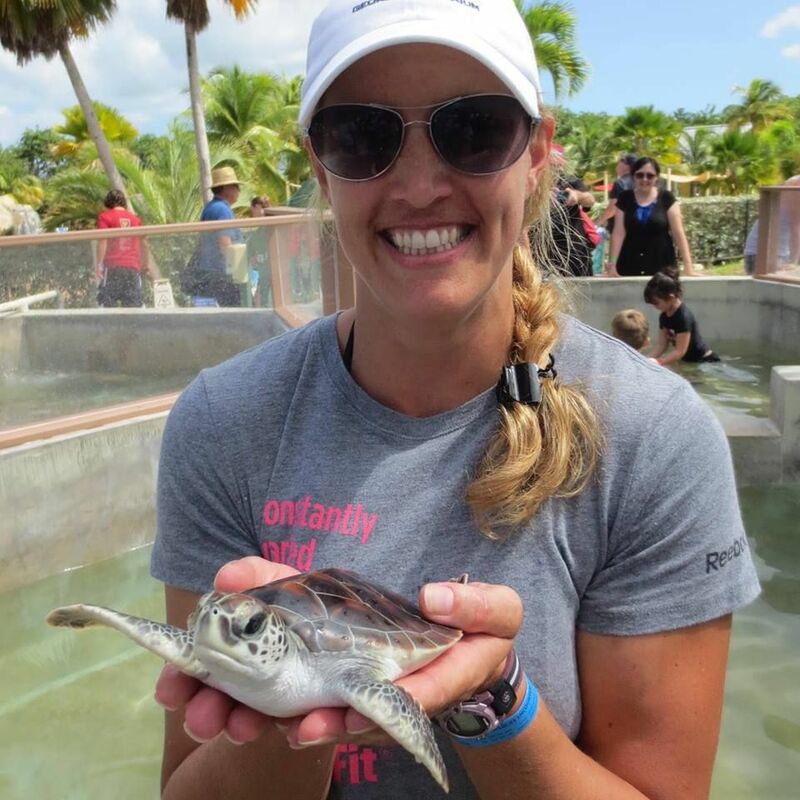 Lisa has always had an interest in marine animals and focused her Masters of Science research on physiological and hematological changes in Kemp’s ridley sea turtles. She received her Ph.D. from Texas A&M University in 2007, and focused her research on Steller sea lion metabolism and energetics to address questions related to nutritional stress and resulting changes in body composition. Following this, Dr. Hoopes completed a two-year post-doctoral fellowship in animal nutrition through the University of Florida and with Disney’s Animal Kingdom, where she had the opportunity to work with a number of terrestrial and aquatic species. In addition to managing the nutrition and feeding of such a unique collection of animals at Georgia Aquarium, Lisa maintains an active research program exploring questions surrounding comparative and applied nutrition, energetics, contaminants, and feeding ecology; particularly in elasmobranchs. She is currently working on research projects with white sharks, spotted eagle rays, manta rays, and sand tiger sharks.